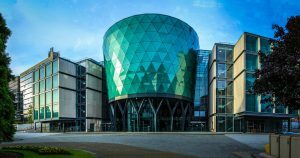 We are pleased to announce the second Venue Showcase in Yorkshire which will be taking place at The Rose Bowl, Leeds Beckett University on 10th March, 6pm – 9pm. This is a special evening designed for assistants to meet the venues. This will be an opportunity for local venues and businesses to exhibit to PAs face to face – all under one roof. This is free to attend for all PAs. Please register at the bottom of the page. We are delighted to be working in partnership with Pitman Training for this event. We will have 35 venues for you to browse around with lots of competitions and the opportunity to book appointments to visit the venues at a later date if you wish. There will be a chance to win lots of different prizes from our various exhibitors in a friendly and informal environment. Adam Fidler, a former top corporate PA, shares his most important strategies to improve personal effectiveness. What sets one PA apart from another? Well, find out at this exciting talk! Adam will be sharing five key strategies to take you from good to outstanding in your career as a PA. Plain talking, sensible and full of practical advice, you’ll see why Adam was a successful PA for 20 years, and is now one of the UK’s most popular EA Trainers and Consultants. 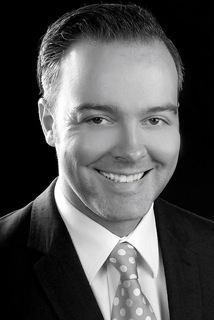 Adam Fidler is an Executive Assistant Consultant who offers teaching, training and self-development of PAs, EAs and Administrators. 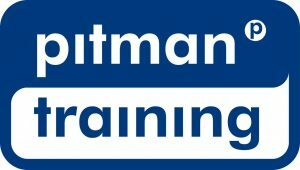 His popular 2-day Executive PA course ‘From good to outstanding’ runs regularly through Pitman Training and in South Africa through CBM Training. After graduating with a degree in business studies in 1999, Adam worked as a Board-level Assistant/business support manager in a variety of public and private-sector organisations, incuding Boots PLC, Bank of America and, more latterly, Salford City College. In addition, Adam is a qualified secretarial and business studies teacher, is a shorthand expert and a well-known trainer and speaker at secretarial events, at home and abroad. There will be lots of surprises on the night and the event is free for all assistants to attend. If you are a PA, EA, VA or secretary and you book events then this will be a really useful and entertaining evening. There will be welcome cocktails and canapés provided by our host Leeds Beckett University. Please do feel free to invite other PAs you know to attend the event too. 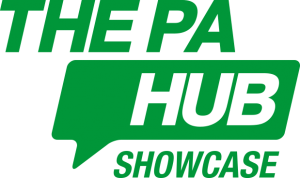 If you are a venue and are interested in exhibiting please contact Jon Lowrence, jon@thepahub.co.uk.